We tell you that STEEM is great. It is a new social network that, through its functioning, makes it possible to remunerate. So we tell you to publish what you like and if you are voted by the community you will earn money. It is in the functioning in part true. The eco-citizen action of collecting waste from nature in the city is accessible to all. Land-based pollution is a global scourge. Wherever we are, we can act and limit this pollution. 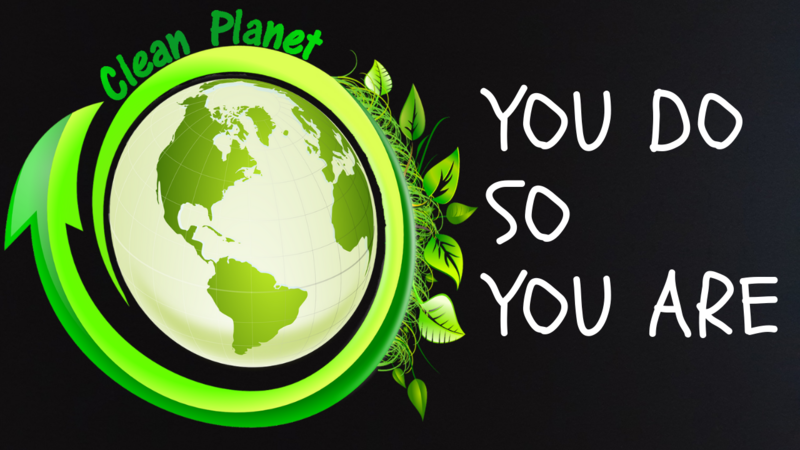 @cleanplanet has been created for you. @cleanplanet wants to reward you as much as possible. 1 - show proof of the date on which you take the action. In photography, it is enough to impose the date digitally or simply with a small paper with the date written on it. With the video it is enough to announce the date at the beginning or end of the video, or to show the date written on the collection bag. Our curing team looks at your publications and if the conditions are met you receive the vote of @cleanplanet. A lot of users trust us and have already delegated Steem power to us. Many positive feedback from the community comforts us in our action. The action of cleaning up the planet and limiting pollution is a very honourable action. It is the proof of a will to live better. Many people have already proven that they are concerned about the planet in actions or in delegations. IF YOU ARE SENSIBILIZED TO THE CAUSE ... FOR OUR ONE AND ONLY PLANET. EACH SUPPORT IS A GREAT ACTION.